There is so much you can do with your home from adding an extra bedroom, dining room, office, bathroom, expanding your kitchen or even creating a great outdoor space, the list is endless. Many of our clients think that extending your home is a better option than the stress of moving and the cost of agency fees and stamp duty. 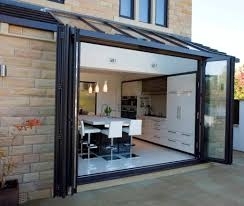 Transform your existing conservatory into a comfortable, all year round living space. 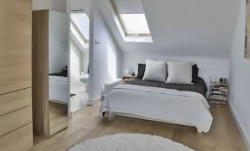 In today’s climate where house prices are at a staggering high, an unused attic space can provide the space needed to add that additional bedroom to allow your offspring to save for their own place. 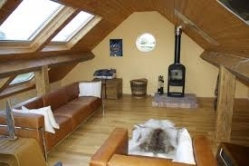 An average loft conversion can increase your home’s value by as much as 25%. Top Finish Ltd offers a complete professional service from design, building, installation and decorating. We can help you to make right decisions and give advice on layouts and how to keep the maximum amount of natural light in to your home. Every project is important to us, so you can be assured it will be a stress free process for you knowing that your investment is going to last for a long time. You can be assured that the professionalism put into each project is if it’s our own. No corners cut and no expense spared, we pride ourselves on the elite reputation we have built. Top finish have over 1000+ completed national projects under its belt and have accomplished many commercial projects. So feel confident you’re in the right hands. 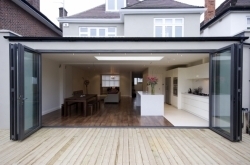 Please visit our Gallery for more images of the projects we have undertaken.